More specifically, that little chimney corner seat tucked back in the wall...can you see it? 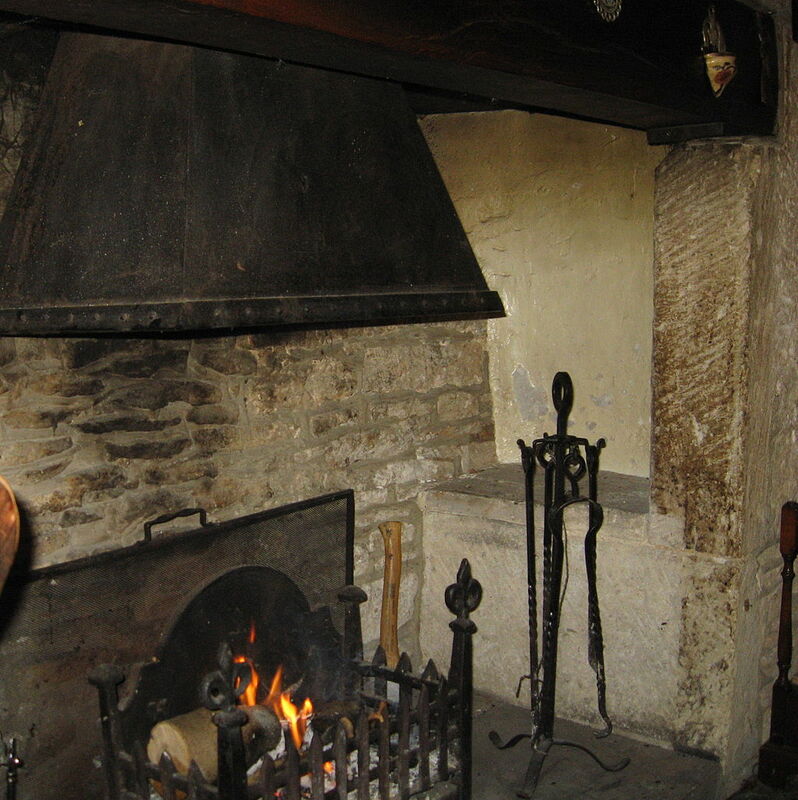 A short history: inglenooks were partly enclosed hearth spaces that hark back to medieval times, where family members could sit while the cook worked at the fire. It soon became a cozy and convenient place for people to gather during the Middle Ages, when every shred of heat was precious in drafty winter homes. 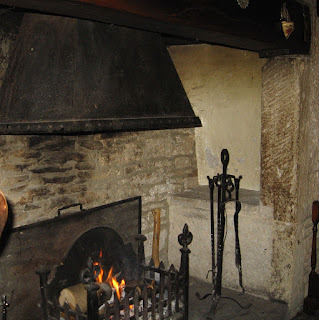 "A medieval symbol for hearth and home, the inglenook was placed at the very core of the house, usually in the hall. These shingled retreats were for summer resort living, a safe and carefree family home where all could gather around the fire on a foggy evening in the protective inglenook. ...[In modern architecture] it is not used for cooking and only occasionally for heating, but it strongly imparts feelings of sheltering welcome and domestic serenity." Warmth and family, welcome and safety. A place to rest with a good book on a quiet afternoon, or bundle in with family and old blankets on a chilly evening. Laughter, stories, companionship. Life. 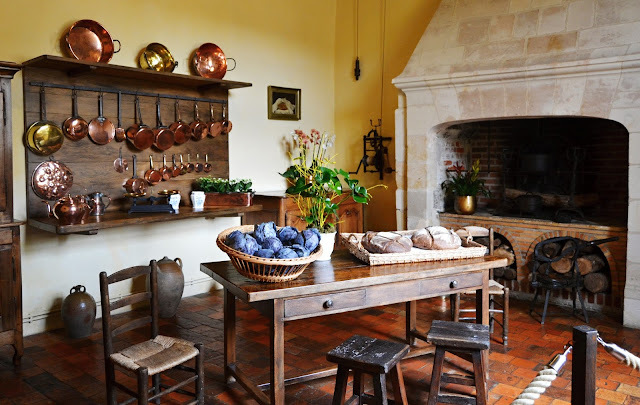 This is the atmosphere I want to encourage in my own home some day, and express to you through this blog...a blog you could read in your own "inglenook," as a sort of "home companion." An Inglenook Companion, that is.